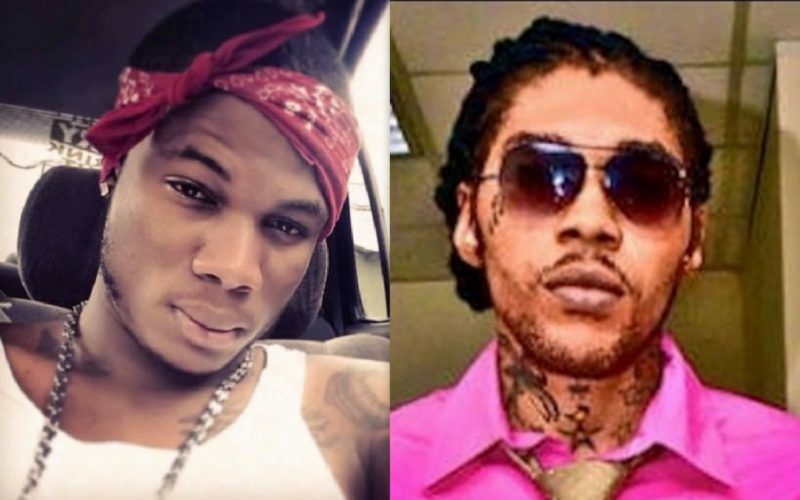 Masicka must be doing something good to garner the attention of Vybz Kartel who just cosigned the “Hardball” deejay as the artist to watch for 2017. There is no doubt that Masicka has had a great year in dancehall with a slew of hit songs and growing popularity on social media. This week, Kartel took to his Instagram account to heap praises for the deejay stating that he is the one to watch for the new year.